At Nanomonx, we believe in the privacy of our users and the protection of their data. We commit ourselves to protect the confidentiality of the Student’s and Teacher’s data we collect. We guarantee that we only collect user data that is essential to the educational goals of our users and the smooth functioning of our applications and services. We will at no time sell or share personally identifiable information with third parties, nor will we use that information for marketing purposes. We only share some anonymized data with Unity and Google Analytics for bug fixing, statistics and technical improvements. This data cannot be linked to a user and will not be matched with other data collected by the Services. When this document mentions Boreal Tales, it automatically and fully applies to the Services under their translated names, such as La Constellation de l’Ours. The Teacher’s or school administration website : The Teacher or whoever manages the Students’ group or classroom uses a website to administer Students’ work, buy licenses, etc. We will use the term Administrative Website in this document when referring to this website. The application, installed on the user’s device : We will use the term Application in this document. When referring to both the Administrative Website and the Application, we will use the term Services. Parents, teachers, tutors or school administration : In this document, we will use the term Teacher for any adult managing a class or a group. Students, children, etc : In this document, we will use the term Student for any member of the classroom that is not a manager. Collectively, a group of Students and their Teacher form the Classroom. Note that the only personally identifiable information we collect about the Student is the display name which is selected by the Teacher. Even though this display name must ensure that the other Students can easily identify the Student in the Application, the Teacher is not required to enter the Student’s full name. This information is provided by the Teacher. We never directly ask the Student for any personally identifiable data. Part of Boreal Tales is an Application made with a software called Unity.  Technical, anonymised data (data that cannot be linked to a precise user) is collected by Unity and consulted by Nanomonx. Information collected this way is solely used to find bugs, identify technical problems and improve the overall quality of the Application. The Administrative Website also saves some anonymised user data on how the Teachers use the website. Note that the content generated by students is never shared with Google Analytics. The website from which the Teacher arrives when connecting to the Administrative Website. This data is completely anonymised and does not contain any personally identifiable information. In other words, no personal Student profile is created by Boreal Tales outside the scope of its functionality. Cookies are small data files that can be saved on your device when you use web pages or other online services. They are frequently used to improve web sites functionality. Other types of technologies can also save small amount of data on your devices, we will integrate them to the concept of Cookies for the purpose of this document. Performance and functionality : Those cookies are not essential but help us personnalise and optimise user experience. For example, they can save a user’s preferences so they do not have to enter them more then once. They can also remember a user’s username and password so they do not have to enter them every time they access a web page. What does Nanomonx do with the collected data? Nanomonx does not share any personal information outside the Classroom with the exception of the cases mentioned above, without written consent of the Teacher. By default, the Students can see the creations of their classmates. The Teacher can limit this access if they wish to. Boreal Tales does not show Student any advertisements, whether for other Nanomonx products or other companies’ products. After a maximum of 3 months after the end of the school year, all personal information about Students is deleted. Personal information can also be deleted by written request from the Teacher or parent or by the Student himself if they are 18 years old or older. Nanomonx uses industrial standards of protection to prevent users’ data from being accessed, used, modified or destroyed by third parties. Note that data security cannot be 100% guaranteed due to constant advances in hacking methods and viruses. Nanomonx cannot be held responsible in the event of lost or altered user data. If any data breach occurs, concerned Teacher users will be notified by email as soon as possible. In Boreal Tales, Teachers and Students generate a lot of content. It is the Teacher’s responsibility to make sure that the content is appropriate for their Students. Nanomonx will do no surveillance or control over this content and cannot be held responsible for it. The Services allow the Teacher to read and control the content before it is shared with the Classroom. Students cannot access their own private data. They can obtain this data (display name, username and password) only by asking their Teacher, who can access it through the Administrative Website. Nanomonx can provide this data to the Student’s parent or the Student himself if they are 18 years old or older, upon written request. In the unlikely event that Nanomonx ceases its operations, all personal data will be deleted in the 12 months following the end of its operations. Nanomonx can disclose certain user personal information if it believes, in good faith, that this is mandatory to comply with certain legal obligations such as a subpoena or an other legal process. We could have the obligation to disclose personal information if it is needed in order to protect the rights, property and security of Nanomonx, its employees, its community or other, or to prevent the violation of our current contractual agreements. This includes, without restricting itself to, the sharing of information with other companies or organizations for fraud protection or to comply with governmental requirements.